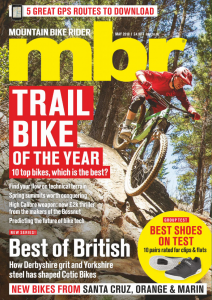 The ridiculous array of ‘standards’ on offer now is the biggest headache the modern mountain biker has to face when it comes to buying and fitting headsets. 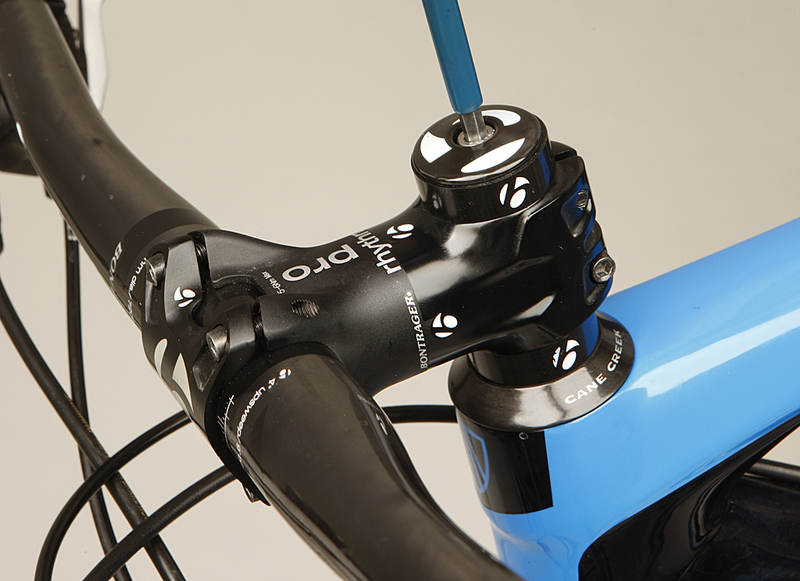 Otherwise, we’ve got it pretty easy — no stupidly big spanners to carry around, and no more constant headset adjustment. While a headset can be left to its turning duties unsupervised, it will repay you with a longer service life if you pay it some loving attention from time to time. You don’t need to talk nicely to it or buy it presents — just strip it down, grease it up and it won’t get graunchy as quickly. This is preventative maintenance personified — if you wait until your headset feels rough, then there’s normally no turning back and you’ll almost certainly need to replace the bearings or the whole unit to return to normal order. Remember, if you do ever find play in your headset then it’s important to adjust it out ASAP before you knacker something. For most riders a six-month service would be a good idea, although intervals should be shorter if you’re a fan of river crossings, the jetwash, or you have a cheap and nasty unit. 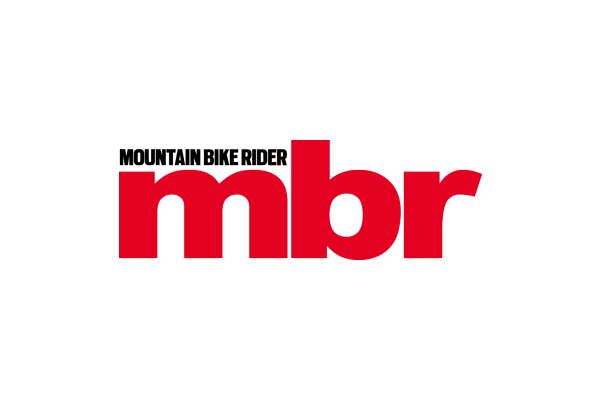 For more on this subject, see the November issue of MBR, in shops from October 17.